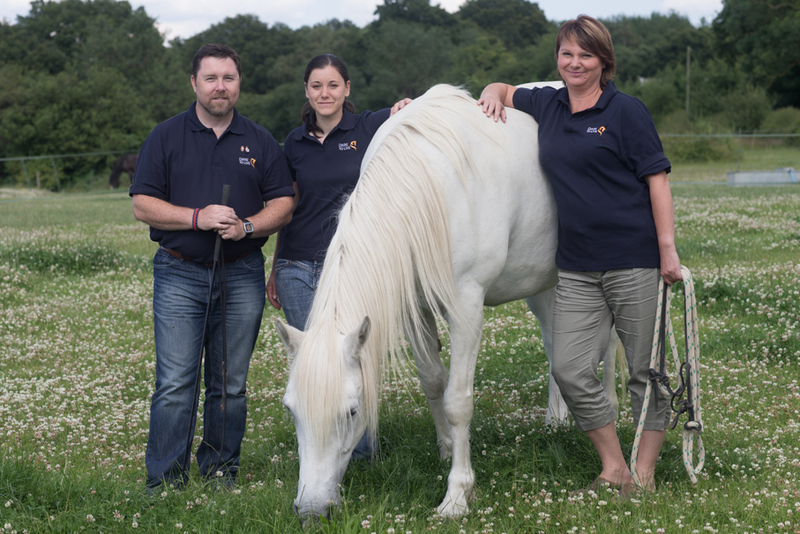 Established in 2014 as a charity (to deliver a programme that was developed in 2011 by IFEAL), we combine groundbreaking coaching approaches with evidenced-based psychosocial wellbeing methodologies, that includes (safe and unridden) facilitated interactions with horses. Our fully accredited facilitator teams include ex-service personnel who offer mentorship and post-programme support that our clients find invaluable. Horses are an integral part of the programme as they facilitate participants to gain new insights and strategies for successful communication and relationship building. Horses are highly sensitive to humans’ intentions and feelings; they are naturally able to help participants understand how their actions or behaviours appear to others. As participants begin to explore positive ways of interacting with the horses they gain important insights for their human interactions. Dare to Live facilitator teams include ex-service personnel who offer mentorship and post-programme support that our clients find invaluable. We work collaboratively with a number of non-governmental associations, military mental health teams and veterans’ agencies as well as private and NHS psychotherapists. Sun founded the International Foundation of Equine Assisted Learning (IFEAL) in 2007 and Dare to Live in 2011. She is CEO of IFEAL Qualifications that offers Pearson-certified psychological training Level 6 & 7 in Equine Facilitated Human Development and Learning (EFHDL). Her consultancy work includes working with CEO’s and International Business Schools and her current research studies are preparation for her PhD in the applications of Equine Assisted Accelerated Learning for Human Development. She is an Advanced POH Eponaquest Instructor, a member of UK Psychological Trauma Society and The European Society for Traumatic Stress Studies. Corporal in the Royal Engineers, Hugh served in Germany, Canada, Cyprus; two tours in Northern Ireland in IED search teams and a tour in Bosnia with the Bomb Disposal/Mine Clearance Teams. He has faced his challenges with PTSD (diagnosed in 2006). Thanks to an employment/training grant by Poppy Factory (Walking with the Wounded funded), he has recently completed the Equine Facilitator Learning degree-level equivalent course with IFEAL Qualifications. 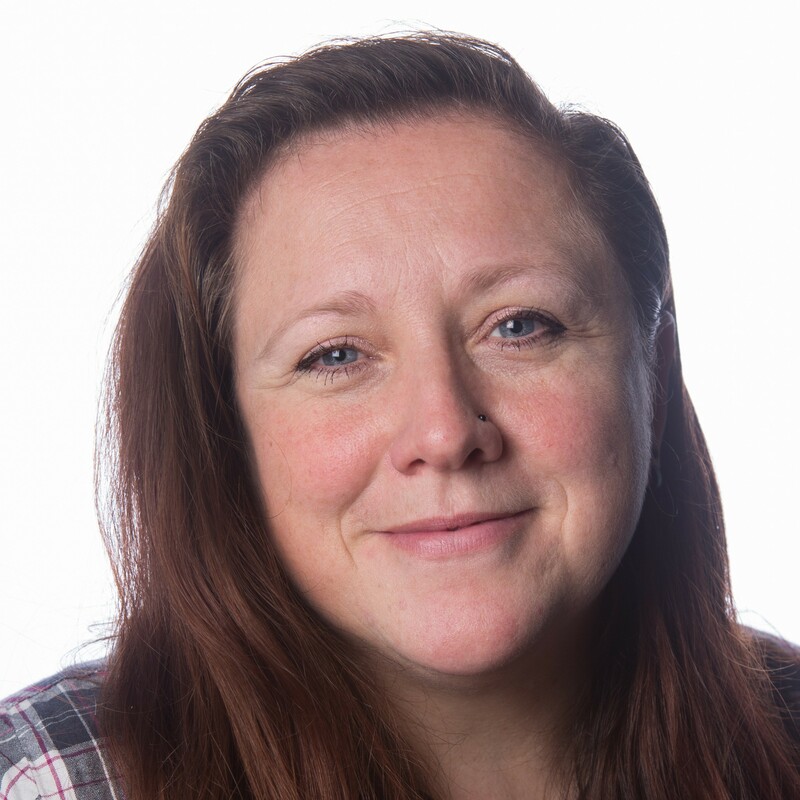 Jenny has worked with us since 2010 and has various roles here including Facilitator and Researcher for Dare to Live, and Programme Director for IFEAL Qualifications Ltd. 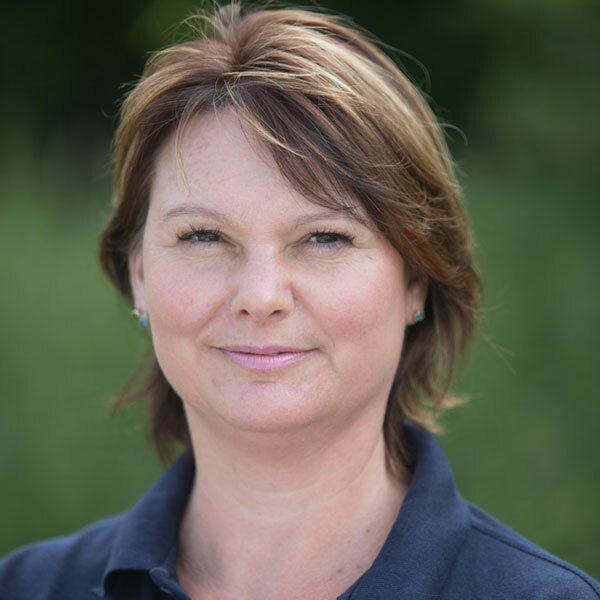 In addition, Jenny worked as a Counsellor and Group Facilitator for an addictions charity (2014-2017) and as a Counsellor, Equine Therapist, and Equine Behaviourist in private practice (since 2015). 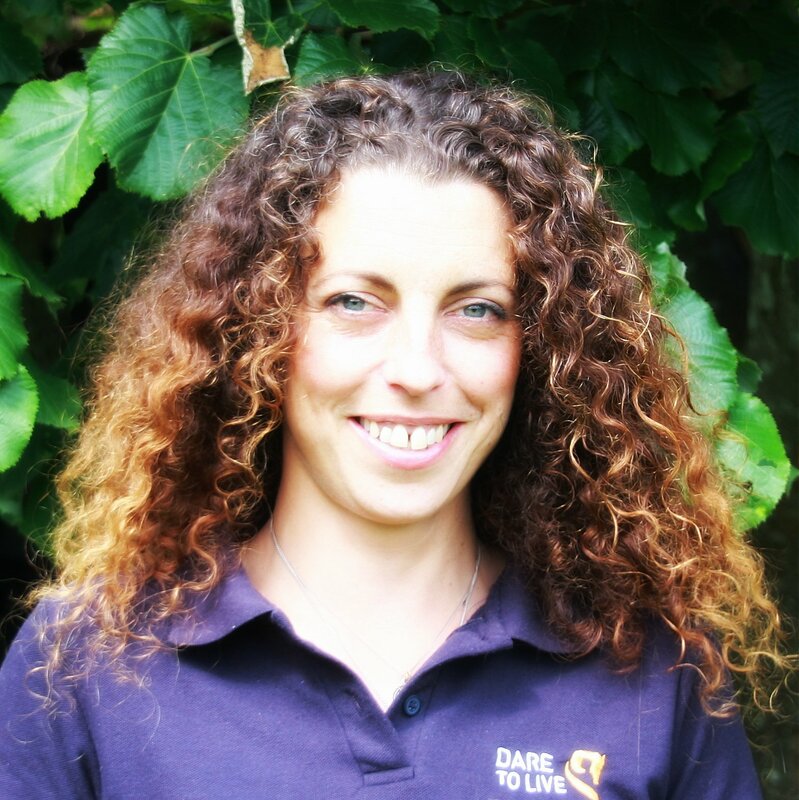 Maria is the onsite herd manager, support facilitator and assists with office admin and marketing. She has a BSc in Wildlife Conservation, gained a certificate in hypnotherapy and counselling and has qualified as an IFEAL EFHD Facilitator. She brings more than 30 years of horsemanship experience to the group and continues to explore more relational horsemanship skills. Sharon is a Transactional Analysis Therapist and a qualified IFEAL Facilitator. She runs her own private practice as well as being part of a new Integrated Healthcare Service within the NHS. 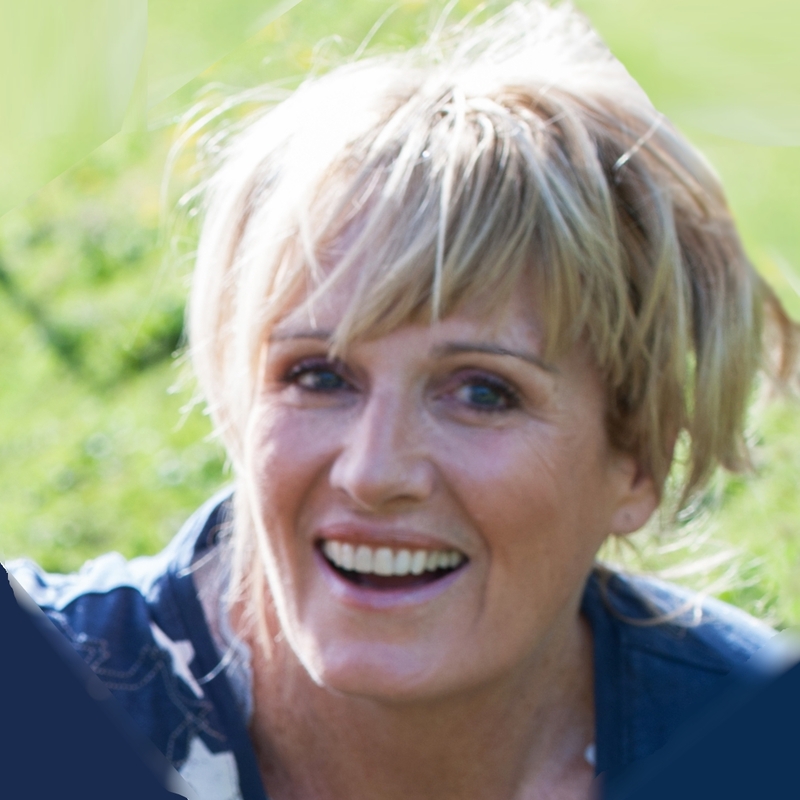 Sharon specialises in working with individuals and groups and has a keen interest in working with trauma and PTSD. Grace began her career as a Speech and Language Therapist, working with adults following stroke and head injury. She is a qualified IFEAL Facilitator and is currently studying for a PG Dip in Trauma and PTSD. 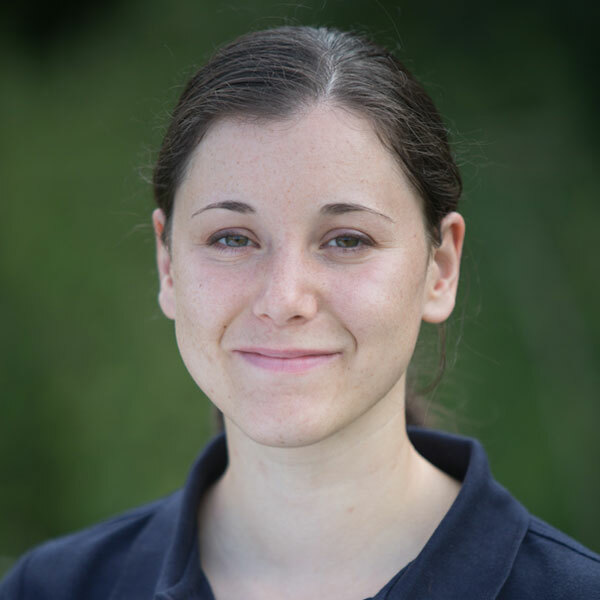 Grace has a private practice as well as working part-time within the NHS. Our Trustees bring an invaluable blend of business and military leadership experience. Robin is a risk manager for an international investment bank having worked in finance for over 20 years. He has also trained as an organic farmer and is a director of Tablehurst & Plaw Hatch Community Farm and the Biodynamic Land Trust. 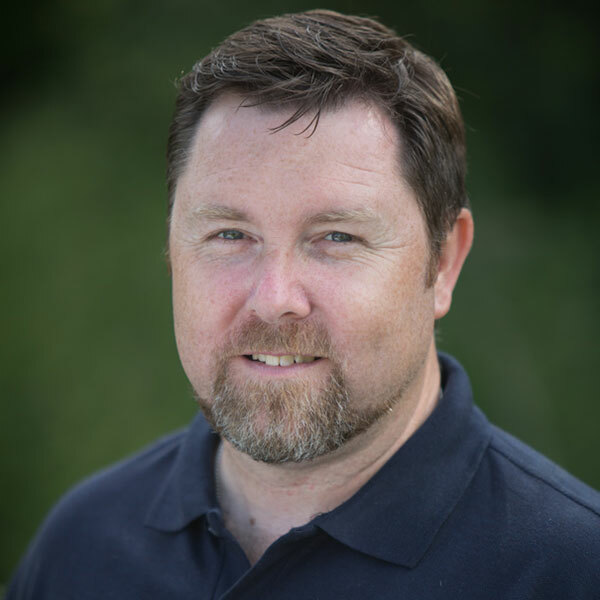 Simon has over 20 years of experience in the financial IT services and solutions sector, gained from holding roles whilst resident in Continental Europe, Asia and North America. He is a Colonel in the Army Reserve. He has held the normal regimental command appointments and served in HQ 1st (UK) Armoured Division during a NATO deployment to Bosnia. He is currently serving as the Assistant Commander of 104 Logistic Support Brigade. Debra is a Vice President and Gartner Fellow at Gartner, Inc., the world’s leading information technology research and advisory company. Debra is chief of research for the data and analytics practice at Gartner. She is specifically interested in socially centered leadership, employee engagement and inclusion and diversity in the IT workforce and the role of Equine Facilitated Learning in bringing about positive change for individuals, teams and corporations. Guy is a documentary director, producer & writer specialising in arts, biography and history. He has made numerous films for BBC FOUR, Channel 4, BBC Two and National Geographic.